Bipolar Disorder – Check Your Symptoms To Be Sure! Bipolar disorder is a mental condition which is characterized by extreme mood swings and frequent change in the energy levels which may change from depression to mania. When the person feels depressed, they may feel extremely low and cut themselves off from the world. However, when the mood shifts, they feel euphoric and full of energy. Bipolar disorder is also known as manic depressive disorder. It is estimated that 10% of the world population suffers from it and the patients are mostly aged between 15-25 years. What are the different types of bipolar disorder? There are several types of bipolar disorder. All types of bipolar disorder involves episodes of depression to mania to a degree. 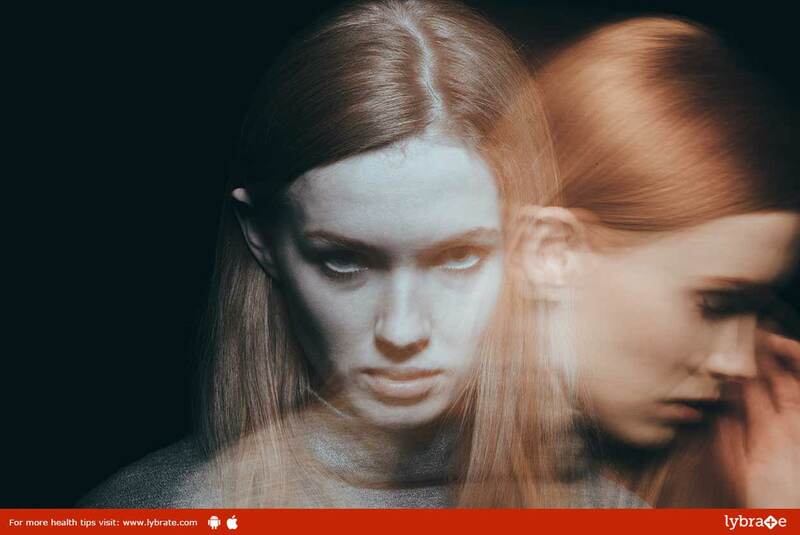 Bipolar I – Every person suffering from this form of bipolar disorder has had a manic episode which involves excessive elevated moods with excessive energy along with abnormal behaviour which affects and may end up disrupting normal life. Bipolar II – A patient may have at least one depressive attack which lasts for about two weeks and two hypo maniac episodes, which last for at least four days. Cyclothymic Disorder – Cyclothymic disorder has milder symptoms than a severe bipolar disorder. The symptoms, stay for at least two months. Mixed Bipolar – Here the patient suffers from depression and manic attack in very quick succession and the changes or the duration of the moods could be very short. Genetics – Studies show that genetics are big contributor to bipolar disorder. If someone in the family line had suffered from bipolar disorder, then you may have a high risk of getting bipolar disorder as well. Biological disorder – Patients with bipolar disorders suffer from physical changes in the brain. The cause is still uncertain. Chemical imbalance in the brain – Imbalance of neurotransmitter plays an important role in bipolar disorder. Hormonal Imbalance – Hormonal imbalance could also trigger bipolar disorder. Environmental factors – Stress, anxiety or trauma can lead to bipolar disorder. The person feels over confident and has an inflated self-esteem. The patient may become excessively talkative. The patient has racing thoughts. They may miss work or school. The individual easily gets into dangerous activities like illegal drugs, alcohol. The individual suffers from excessive sadness. He feels depressed, gloomy and blackness. Insomnia and sleeping problems are common. There is drastic change in eating patterns (eating much more or lesser than usual). Some patients may gain weight while others may lose it rapidly. Extreme tiredness and fatigue are also common symptoms. Some patients fail to go to work or school which forces them to underperform. There is inability to feel any pleasure or joy in activities which you may have liked earlier. The patient has a very low attention span. ← Rapid Weight Loss – Is It Safe?